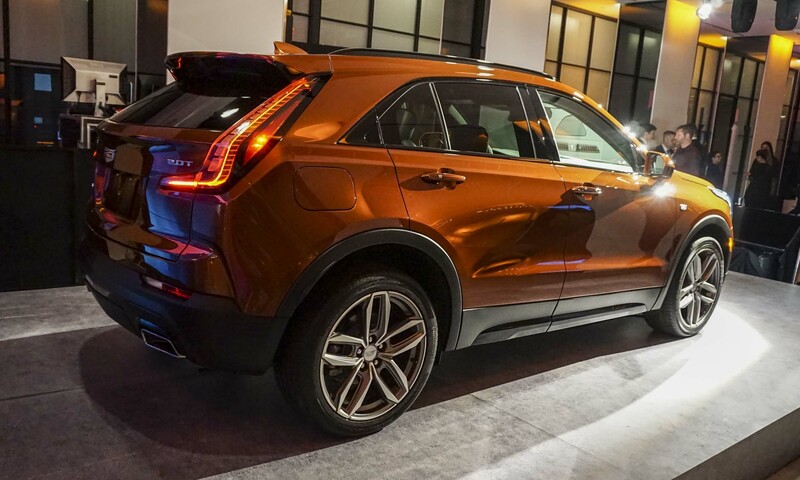 The newest addition to Cadillac’s expanding SUV lineup, the 2019 XT4 compact luxury crossover premiered at Cadillac House in Manhattan the night before press preview days at the 2018 New York International Auto Show. 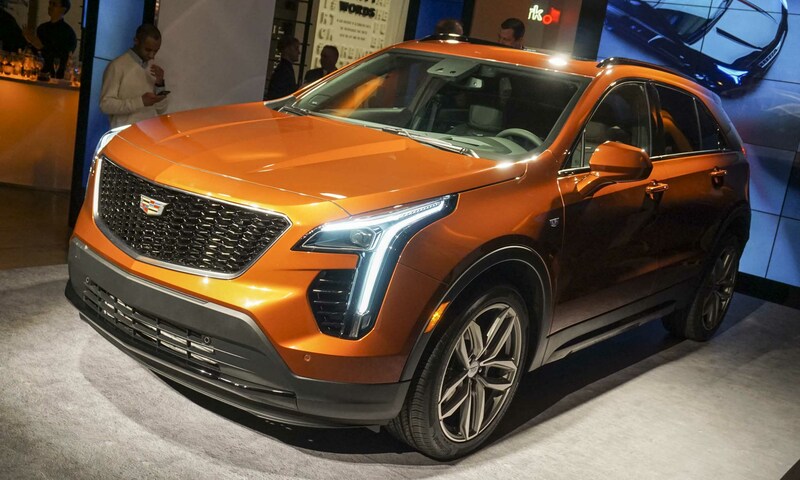 Cadillac’s first entry in the growing compact luxury segment, the XT4 offers an exterior design with clean, sculpted lines and an appealing interior design with integrated technologies. 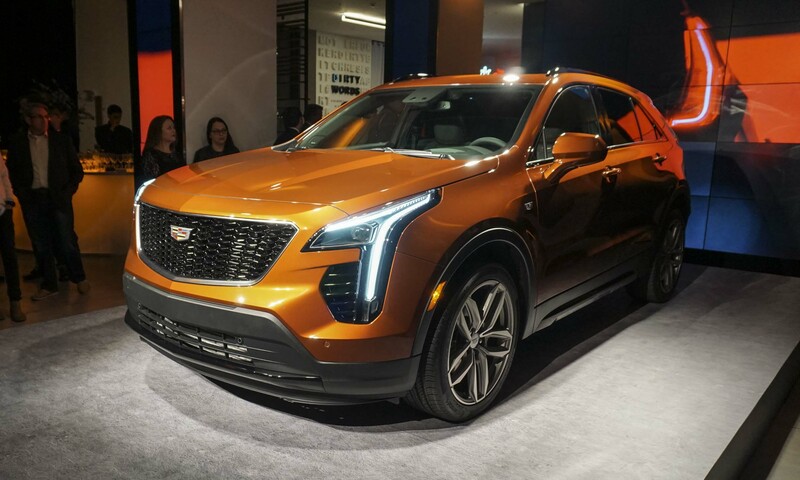 “The first-ever 2019 Cadillac XT4 expands our successful SUV lineup to a segment where Cadillac has never been before,” said Cadillac President Johan de Nysschen. 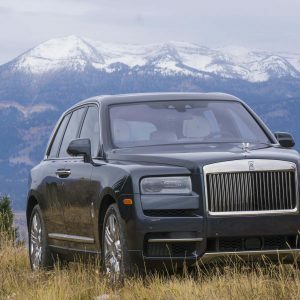 “And it sets off a dramatic expansion and elevation of the product range, that will see a new Cadillac virtually once every six months through 2021,” de Nysschen said. 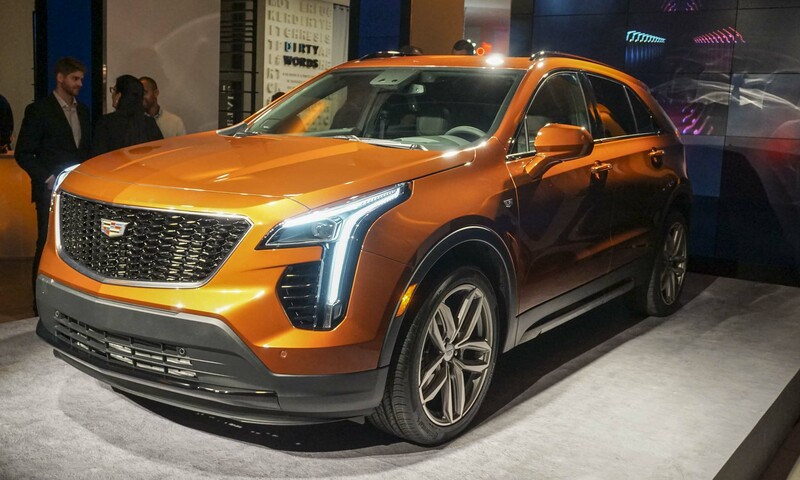 Created by a team of young designers who represent the target market for the new compact SUV, the XT4 adds more sculpture to the Cadillac line, with the new model closely following the designers’ original vision. “The XT4 has a great presence that is confident and poised,” said Therese Pinazzo, exterior design manager. “It exudes Cadillac’s DNA, but with a new boldness that speaks to the youthfulness of its team and its customers,” Pinazzo noted. 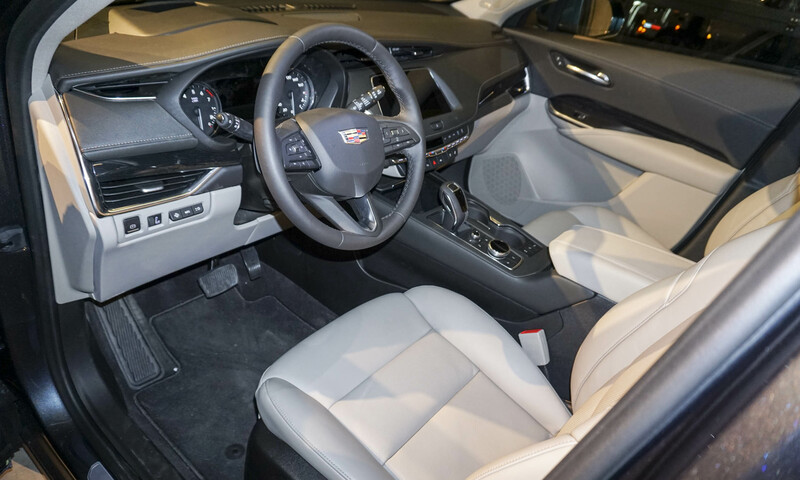 The 2019 Cadillac XT4 offers a new trim strategy with three levels: Luxury, Premium Luxury and Sport. 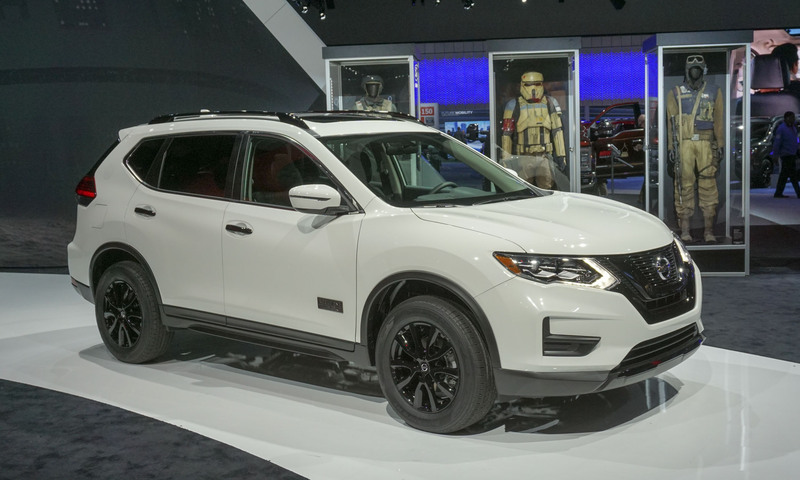 The XT4 Luxury is the well-equipped base trim, while the Premium Luxury is for owners desiring an upscale feel, and the Sport trim is intended to appeal to those with a performance-oriented nature. 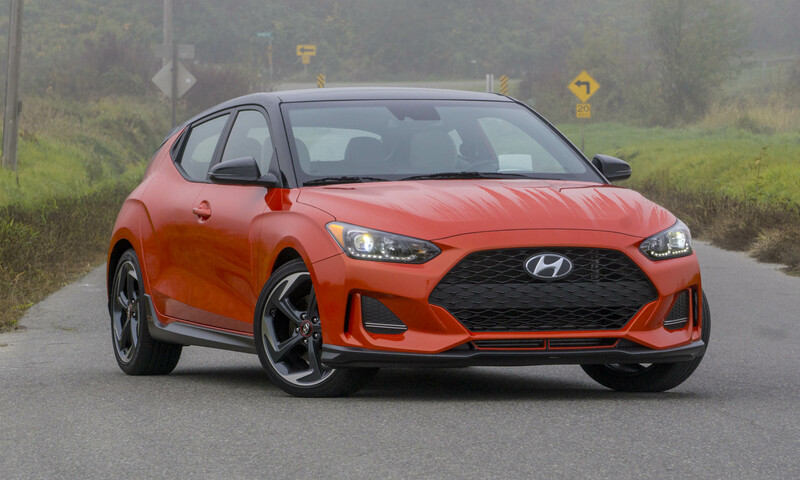 Each trim level offers unique styling cues and finishes to appeal to owner preferences. 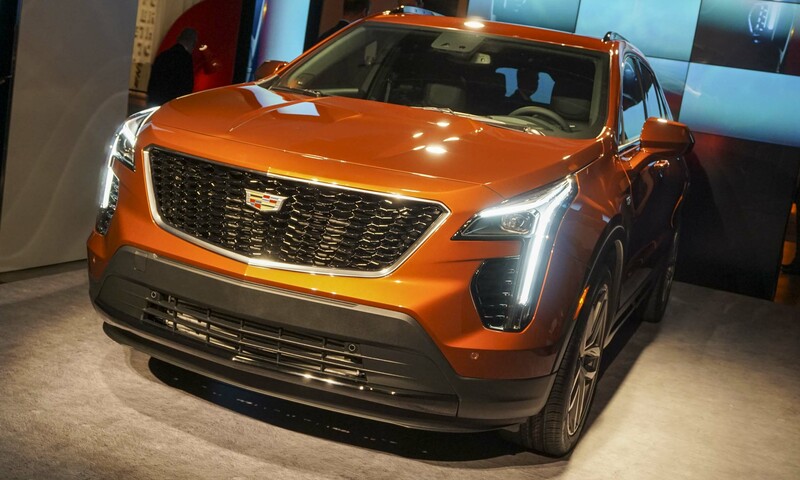 The XT4 Sport has a more aggressive, performance-oriented look with a gloss black mesh grille inspired by Cadillac V-Series models, gloss black window trim and Sport alloy wheel choices. The Luxury and Premium Luxury trims include bright metallic grille accents, satin aluminum window trim and satin-chrome door handle accents. 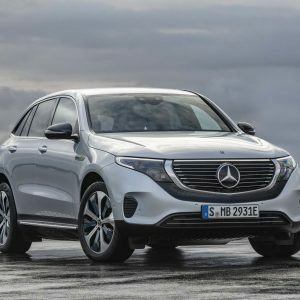 All trim levels include LED lighting technology with both low- and high-beam LED headlights and an LED light blade for the daytime running lights. 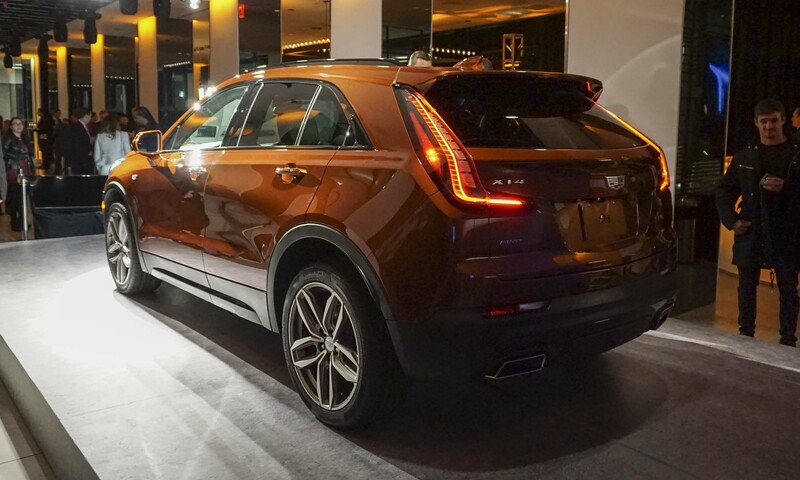 The vertical Cadillac L-shaped lighting style is stretched more horizontally to give the XT4 a distinct new look. At the rear, all trims include standard LED taillights with the red lenses for Luxury and Premium Luxury trims, while the XT4 Sport features tinted clear lenses to go along with the other sport trim elements. 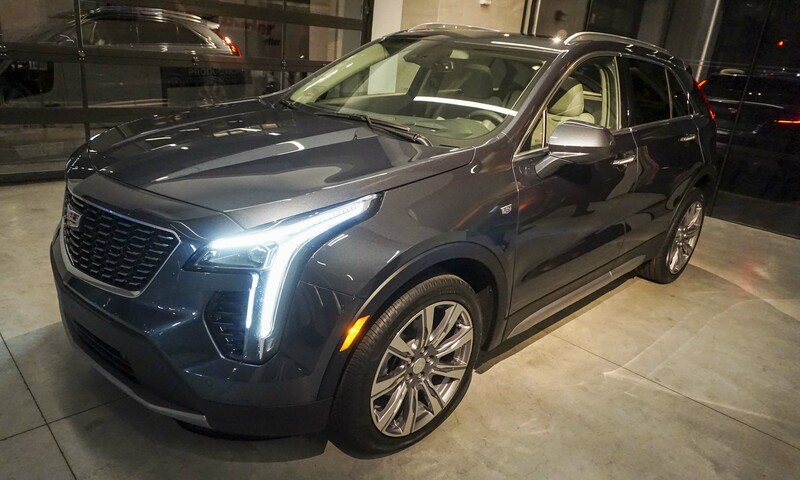 The Cadillac XT4 is powered by an all-new turbocharged 2.0-liter 4-cylinder engine producing 237 horsepower and 258 lb-ft of torque, combined with a 9-speed automatic transmission. 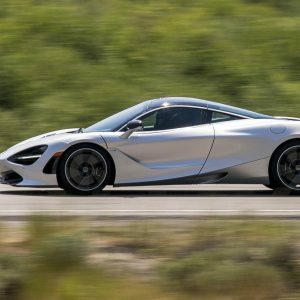 It is expected to achieve 30 mpg highway. The new engine features a tripower system designed to optimize power and efficiency with distinct operating modes, including high and low valve lift and Active Fuel Management with cylinder deactivation. The engine also offers a twin-scroll turbocharger, direct injection, active thermal management and start/stop technology. 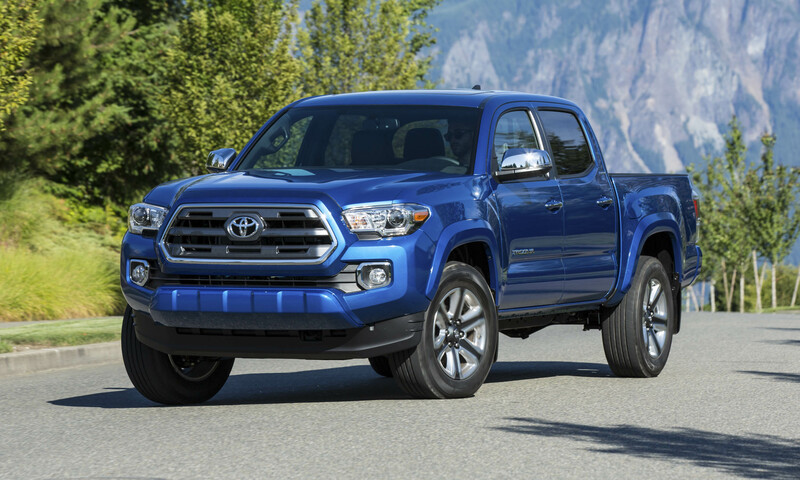 A twin-clutch all-wheel-drive system is offered with the option to disengage the rear wheels for more efficient operation. The interior features a bold, simple design with sweeping arcs and tapered lines enveloping XT4 occupants. The rear seat offers 39.5 inches of legroom; with the rear seats folded, the cargo area expands to 48.9 cubic feet. 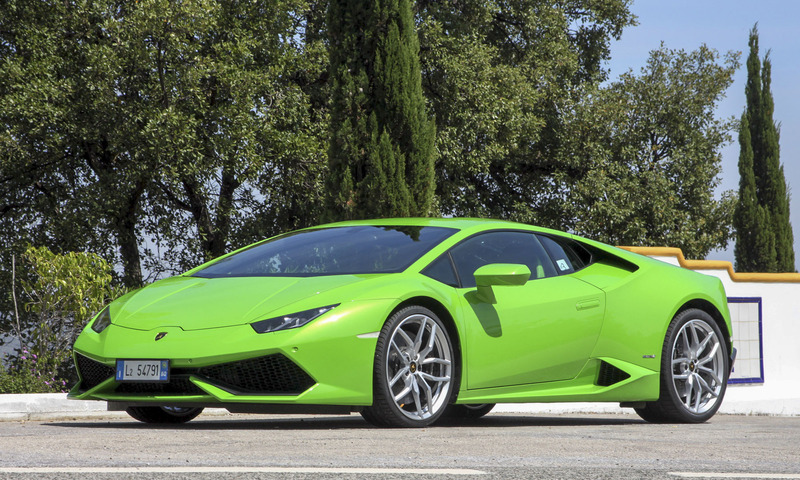 A thick 3-spoke steering wheel and sport-inspired seats with lower cushion and seatback bolsters are standard. Leatherette seating surfaces are standard for Luxury and Sport trims, with leather seating surfaces for Premium Luxury. All three trims offer unique color and accent combinations. 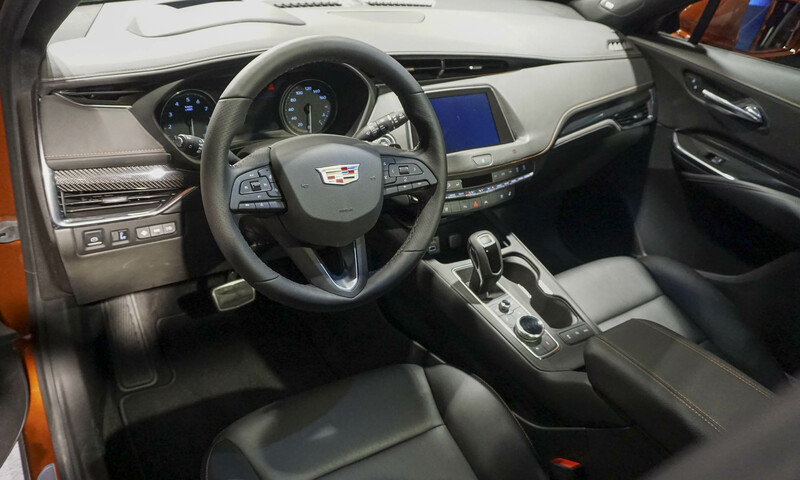 The XT4 features Cadillac’s first-ever rotary controller for the Cadillac User Experience, as well as new vehicle controls and improved voice recognition for easier and more intuitive use. The rotary controller offers new ways for the driver to interact with the system, including volume and seek forward/back controls for the audio system; shortcuts to the most frequently used apps; and a large center dial to operate primary features of apps and scroll menus. Other features include an 8-inch diagonal Cadillac user experience screen, improved phone pairing and available 15-watt wireless charging. 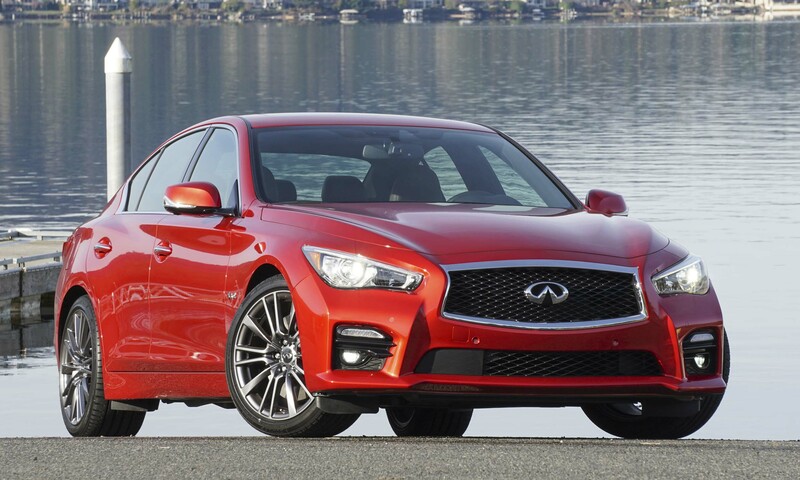 Active safety features include Surround Vision and an available second-generation Rear Camera Mirror. The standard XT4 running gear features strut-type front suspension and 5-link independent rear suspension with standard Drive Select Mode to adjust for different driving styles and conditions. The XT4 Sport offers Active Sport Suspension with Continuous Damping Control that uses electronic sensors to make damping adjustments every 2 milliseconds. 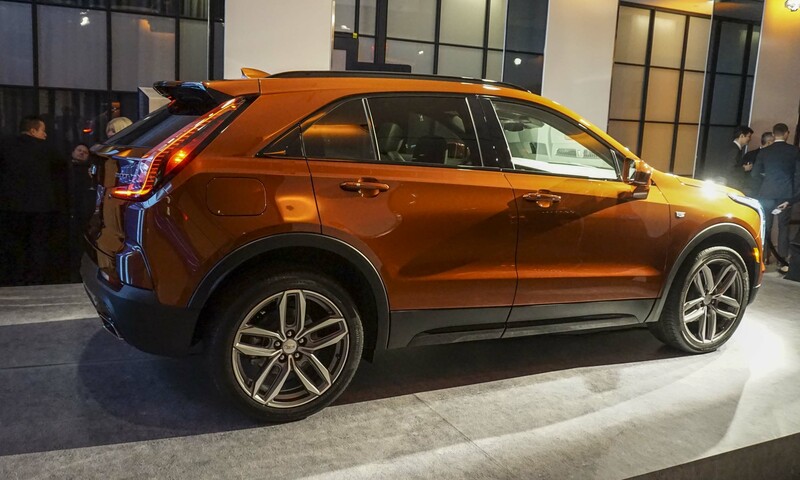 XT4 is the first Cadillac to use electro-hydraulic brake assist, which replaces the traditional vacuum-assist brake system. The Cadillac XT4 will go on sale in fall 2018 at a starting price of $35,790 including destination charge but excluding tax, title, license, dealer fees and optional equipment. Customers may preorder the XT4 at the end of March 2018.